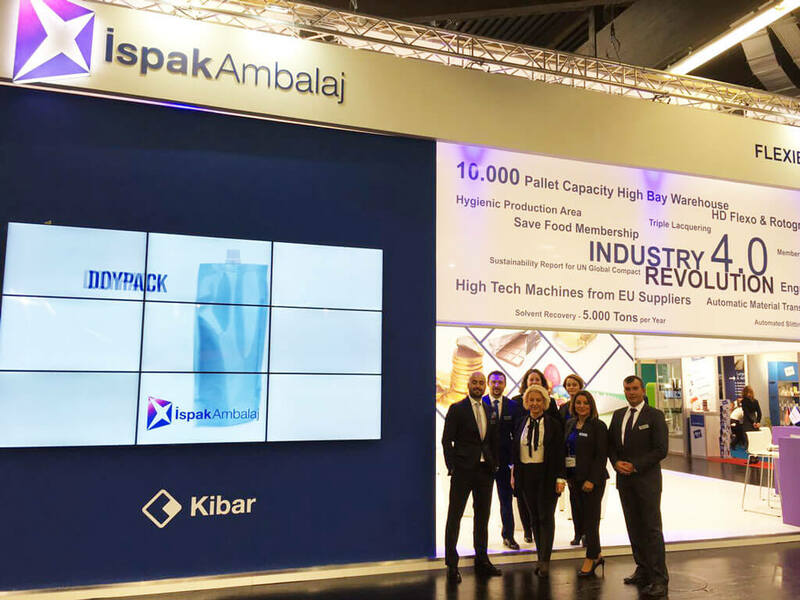 Ispak Ambalaj exhibited its next-generation packaging technologies at the Fachpack Fair held in Nuremberg, Germany on 27 – 29 September 2016. The fair represents a major step for Ispak as it builds capacity and awareness with European customers of its quality and conformity certificates at national and international level in the packaging food sector. Ispak presented its new products, including doypack, cone and pre-cut lids as well as its existing products.